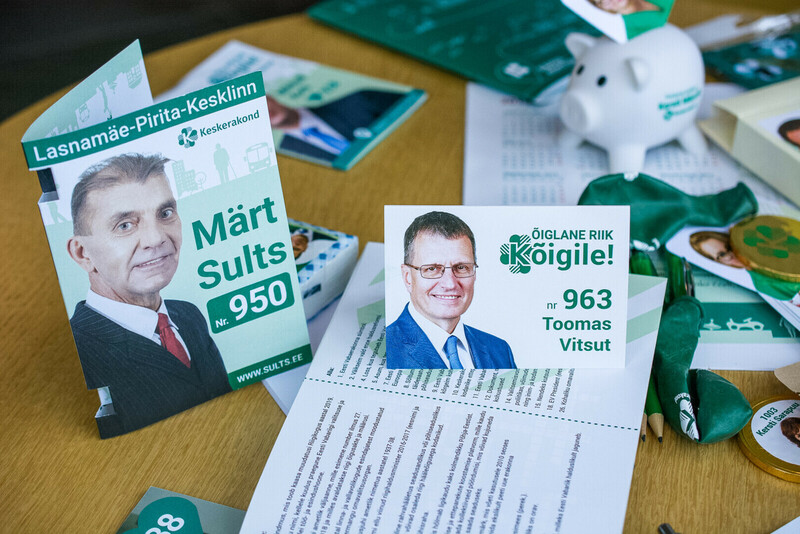 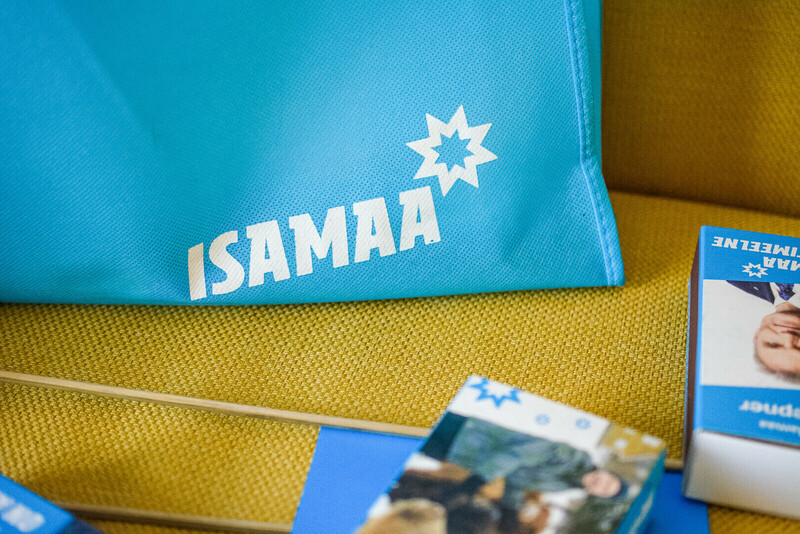 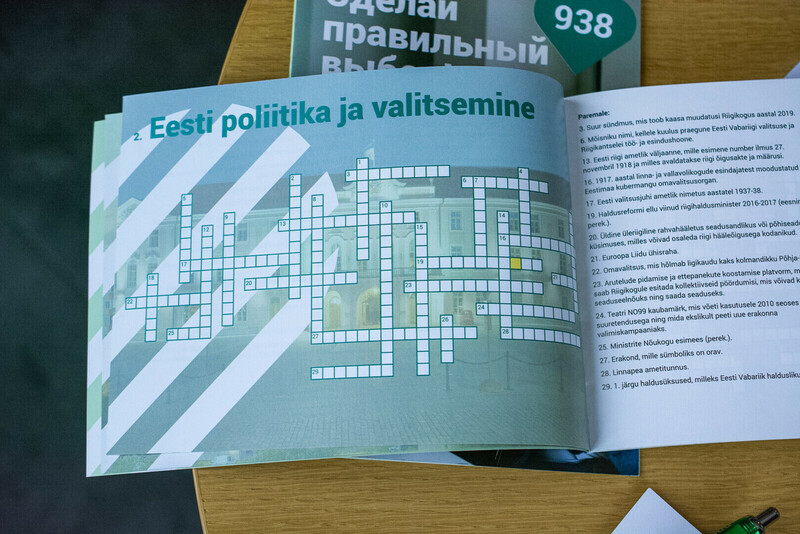 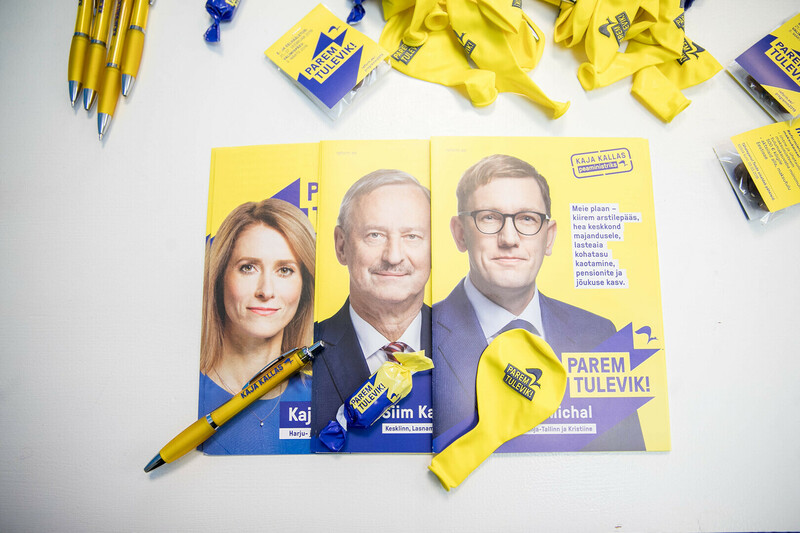 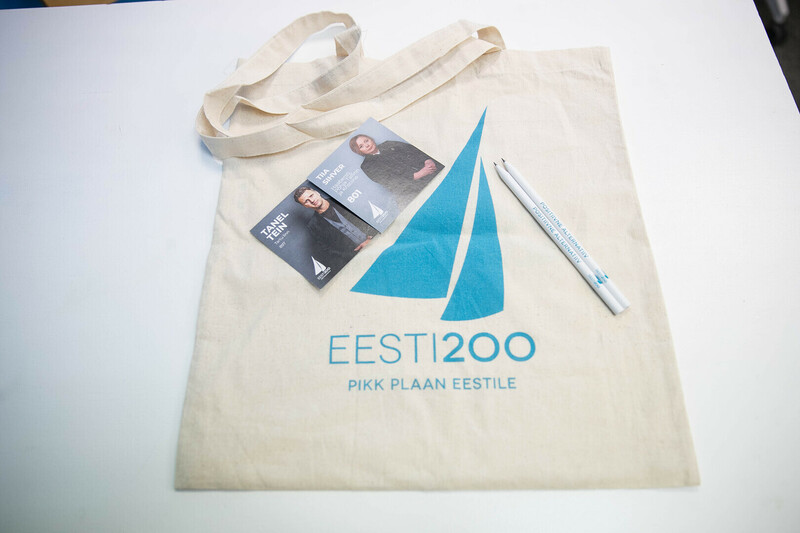 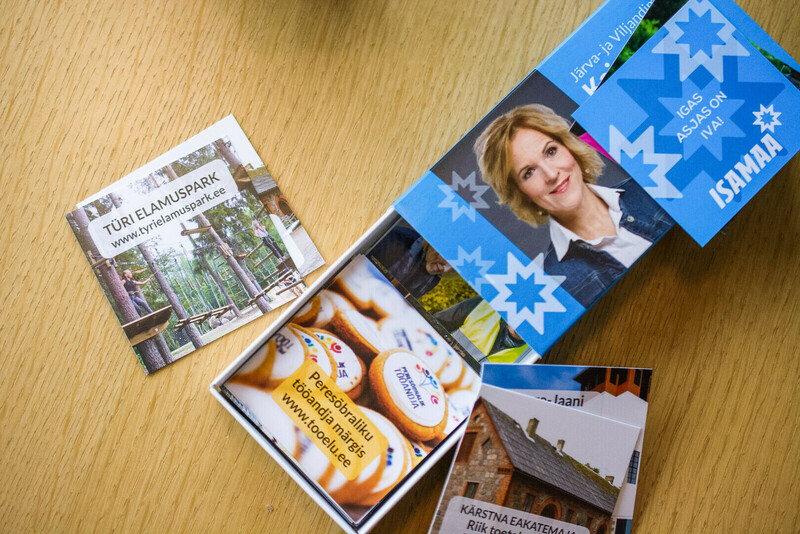 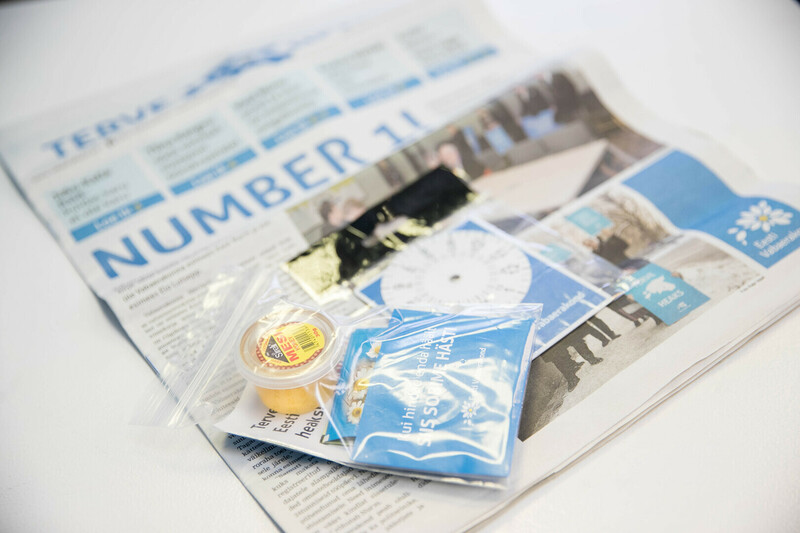 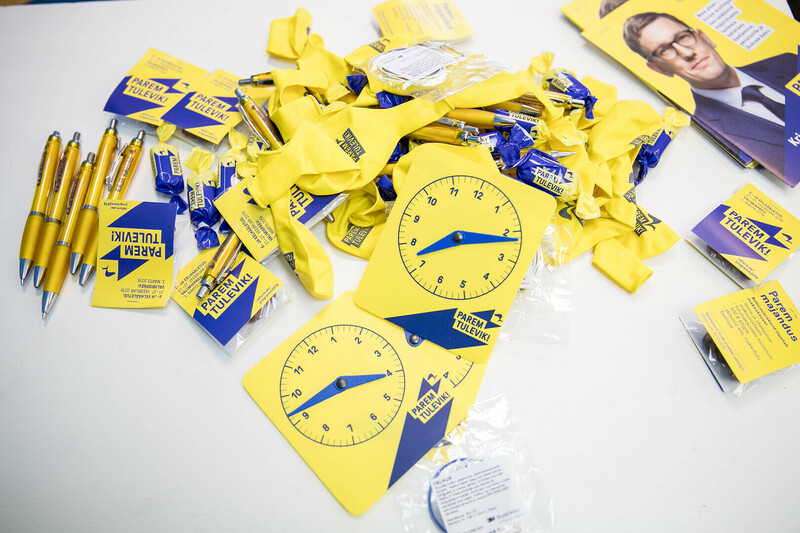 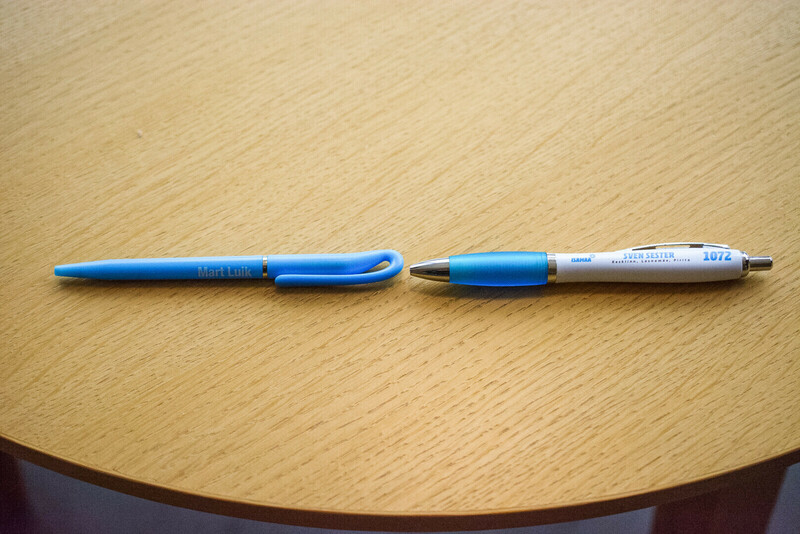 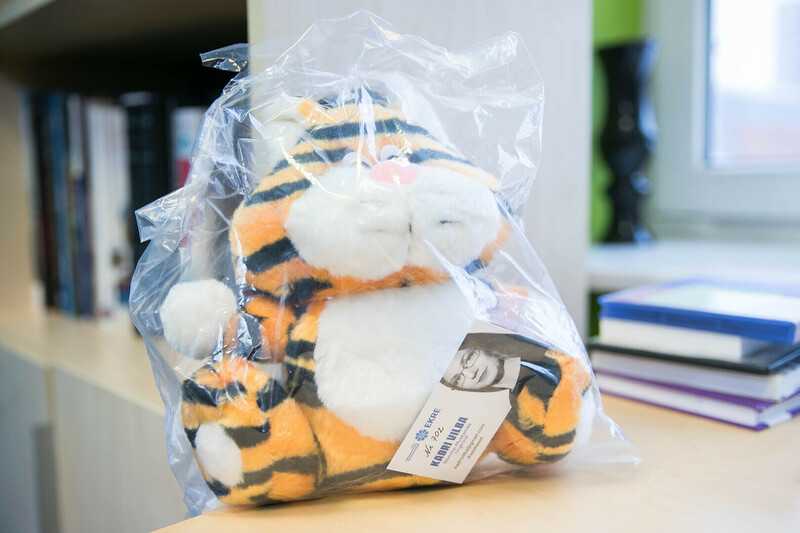 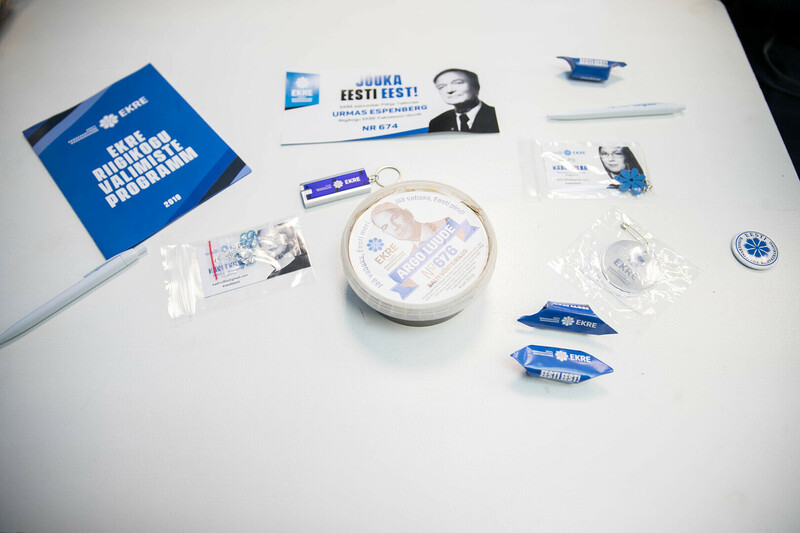 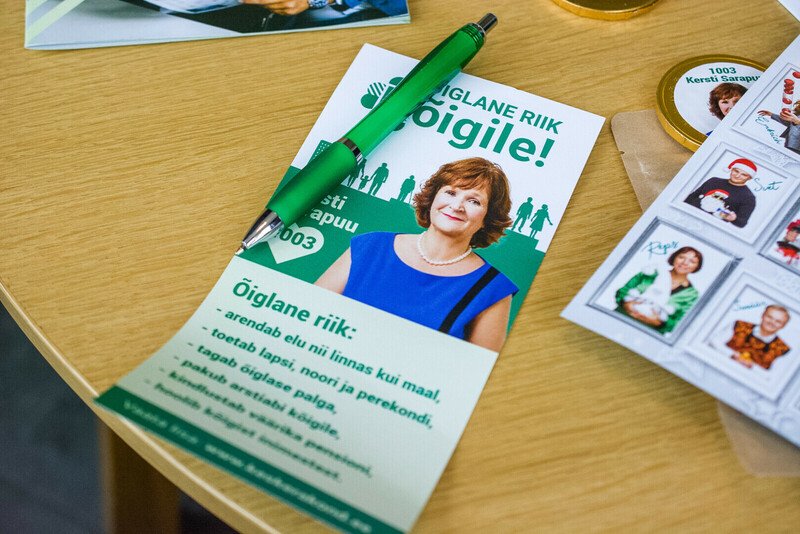 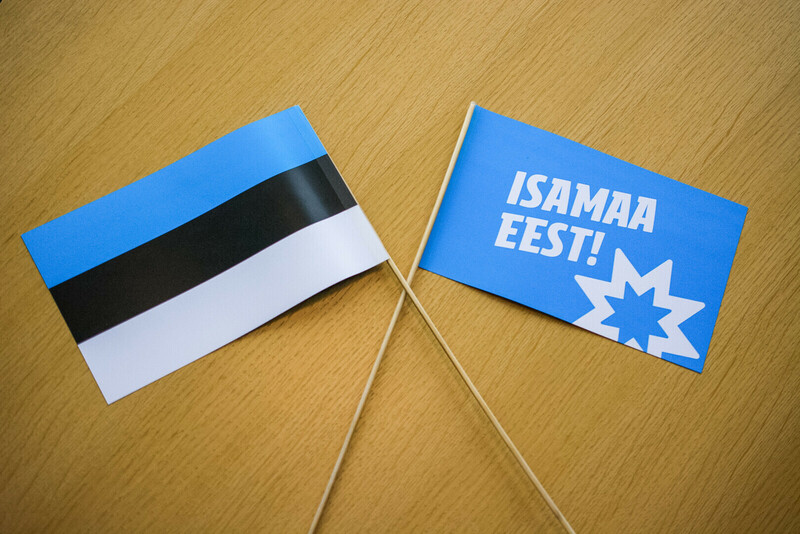 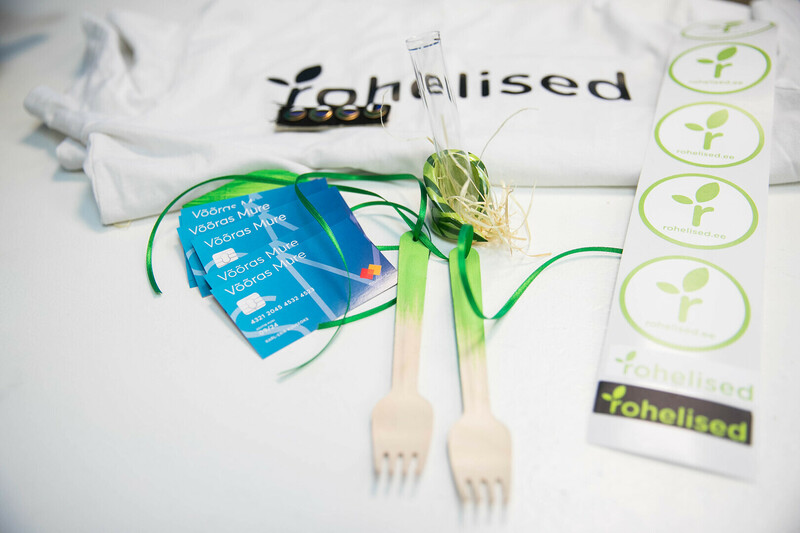 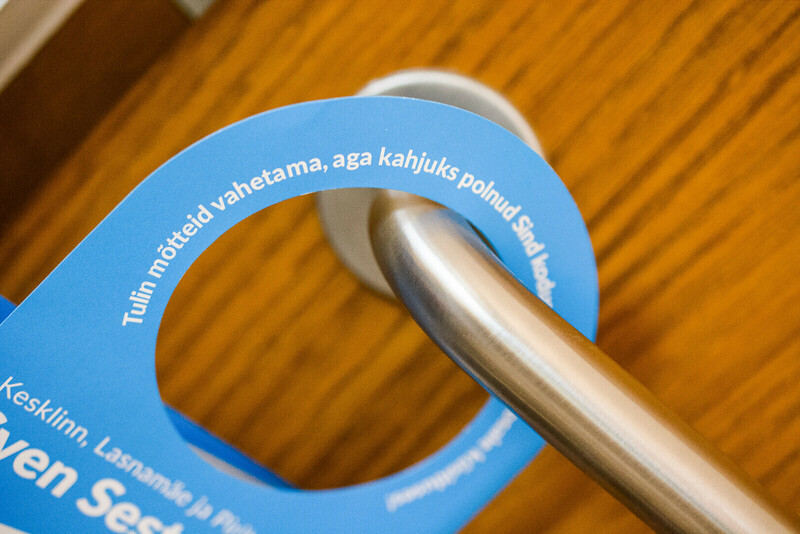 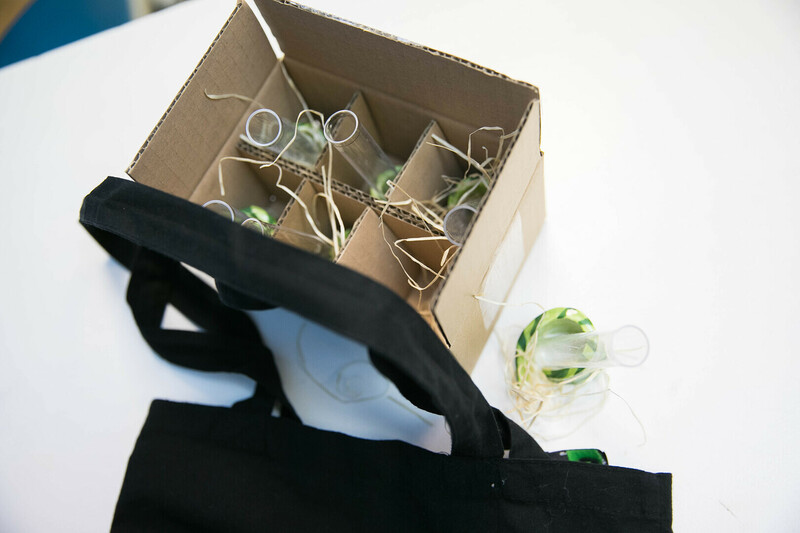 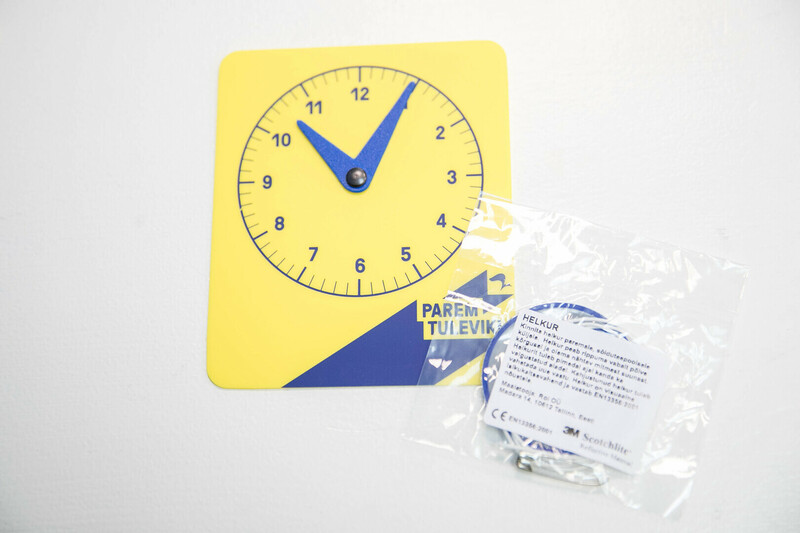 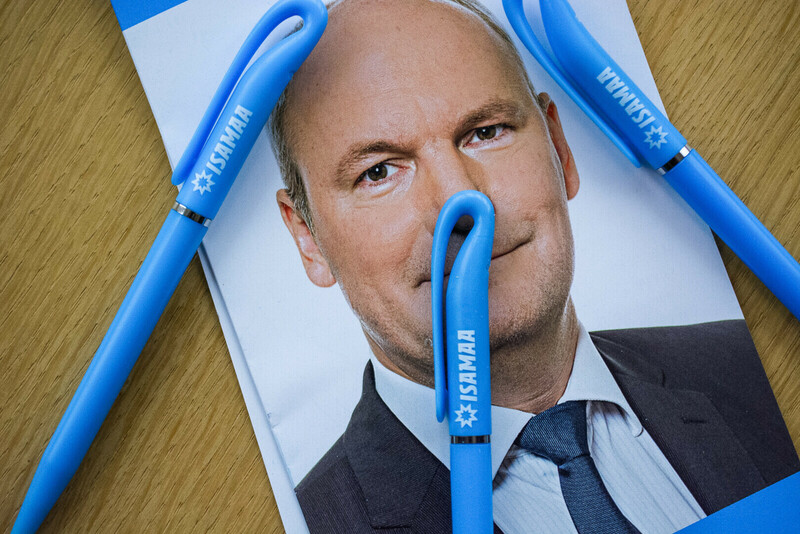 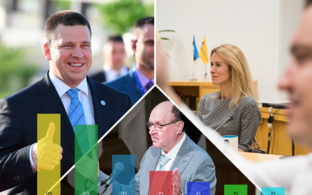 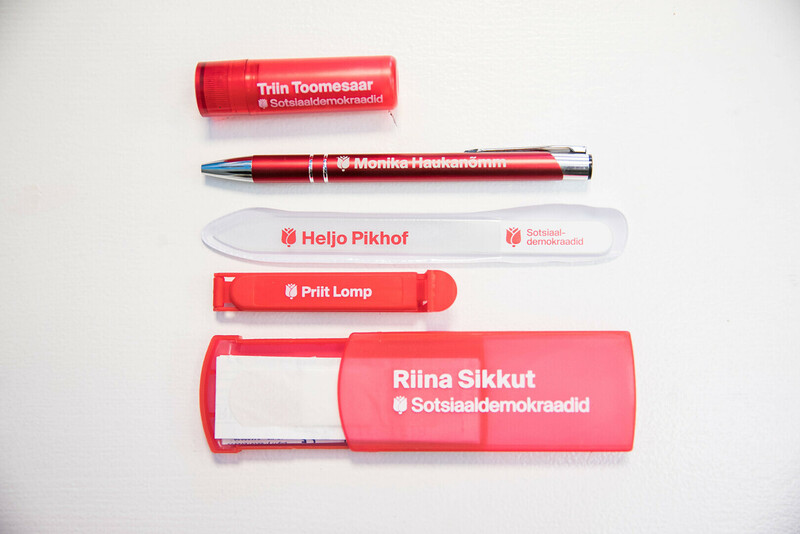 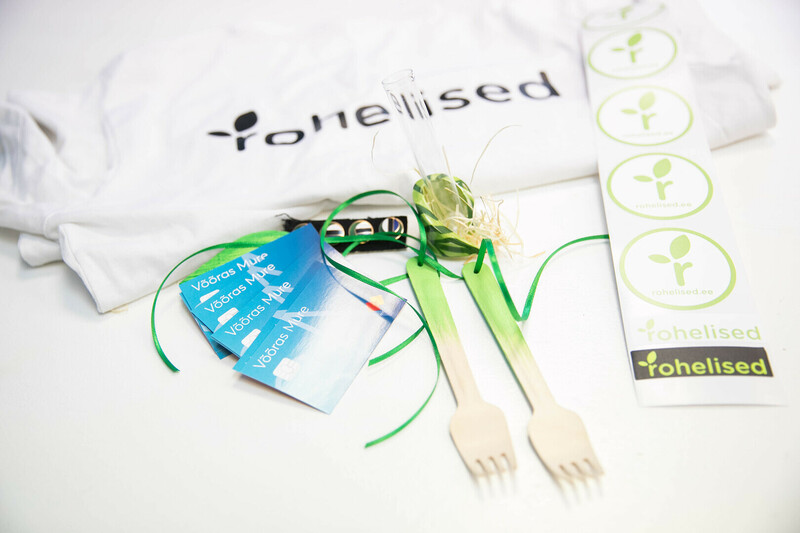 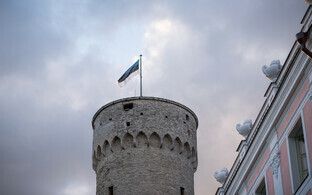 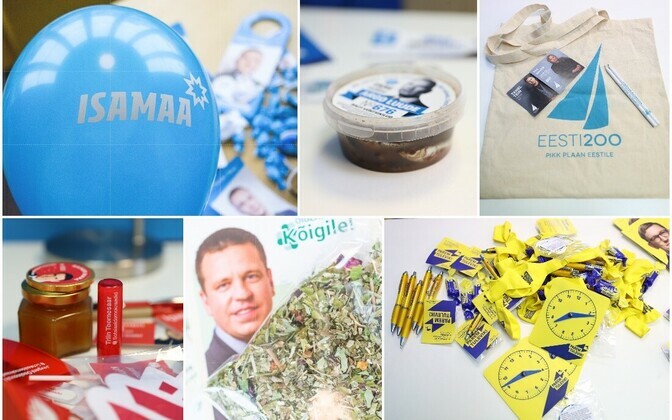 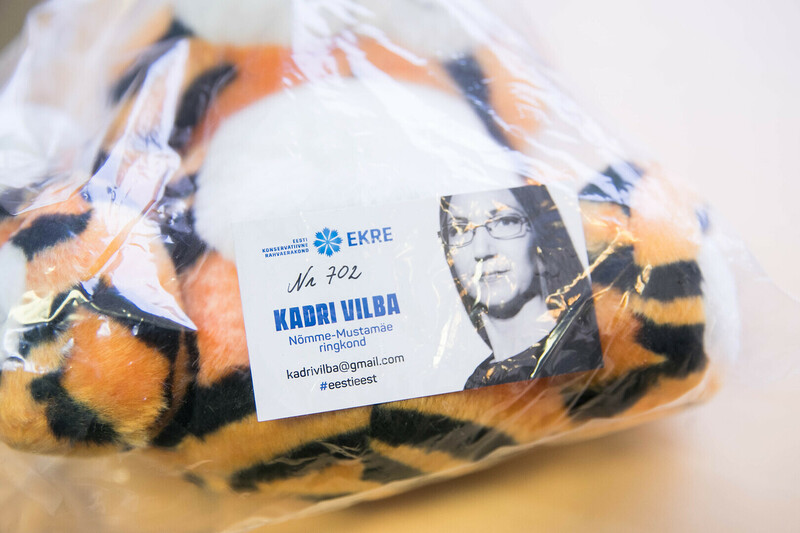 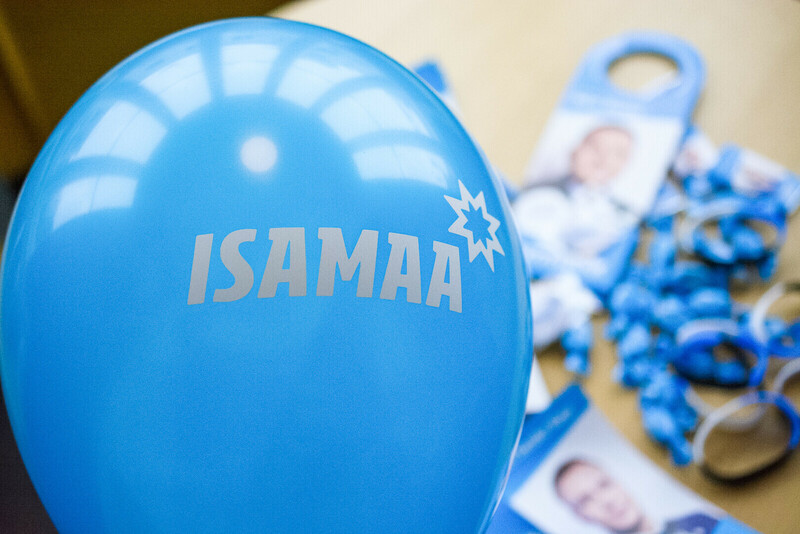 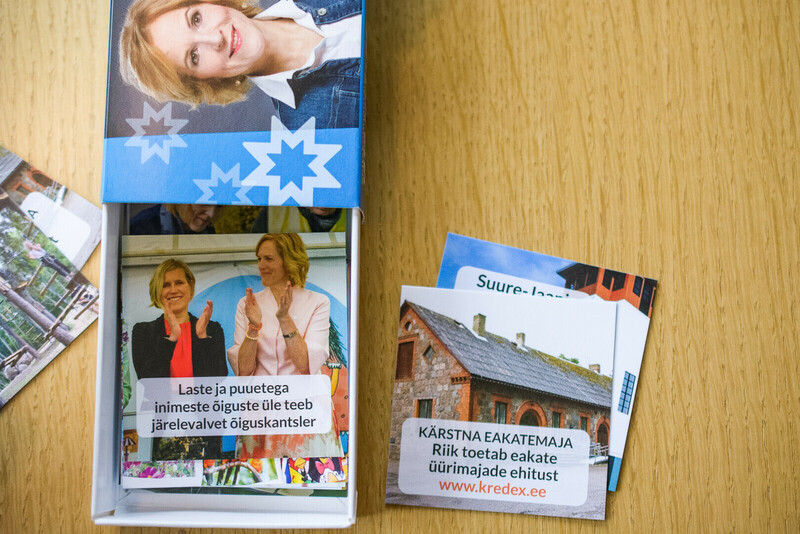 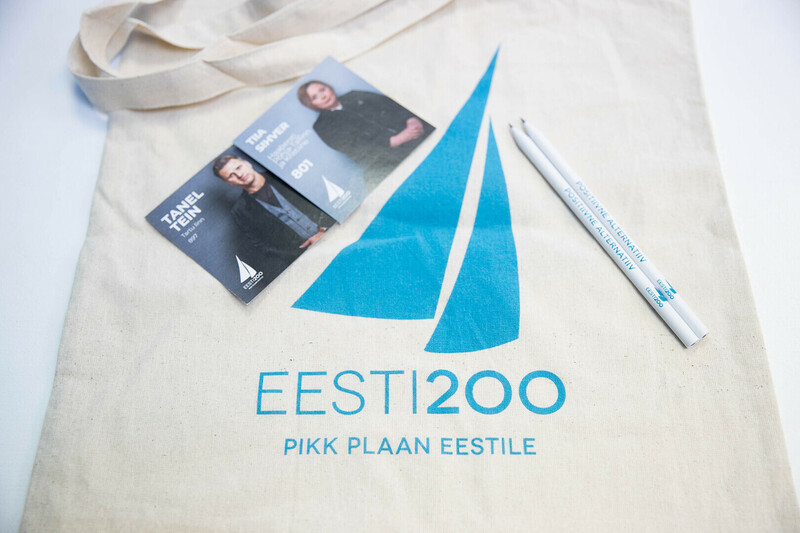 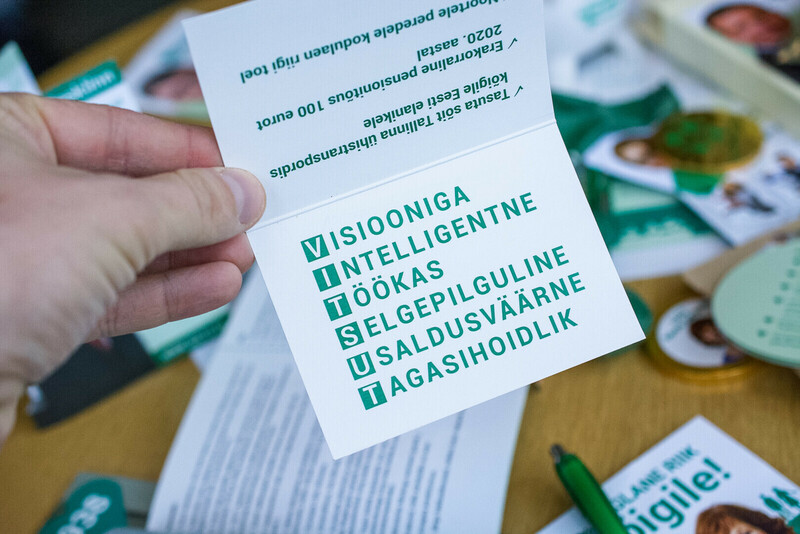 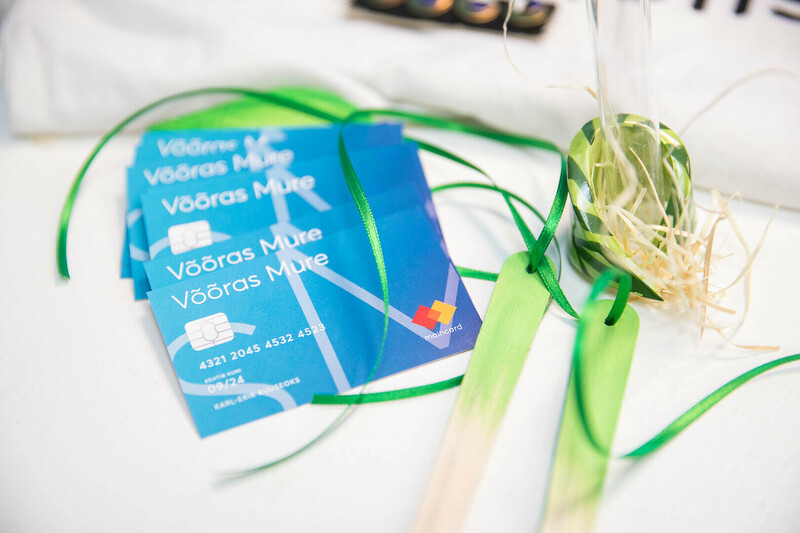 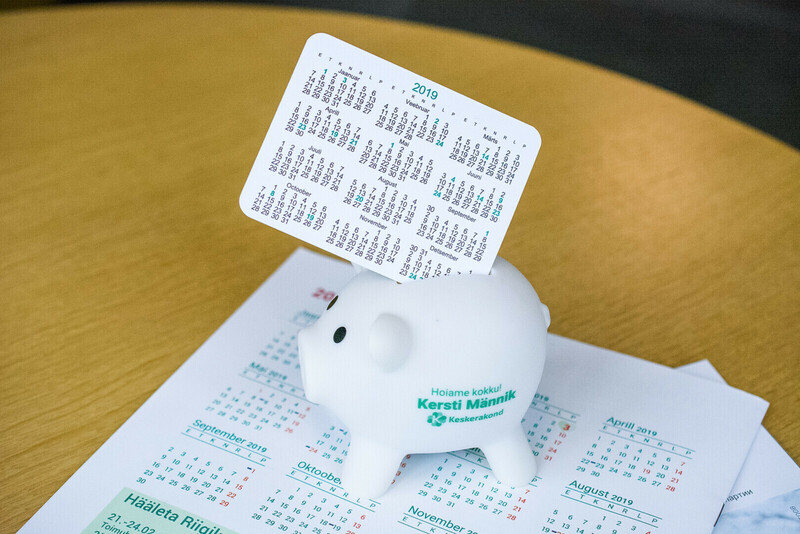 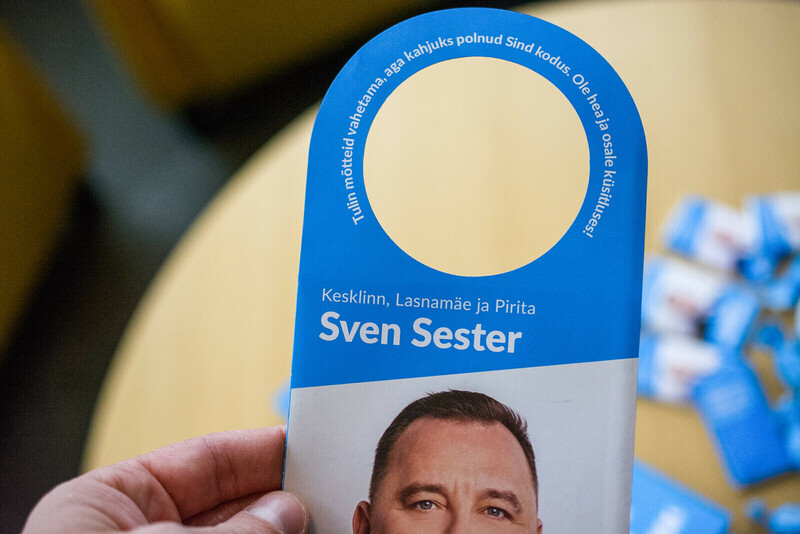 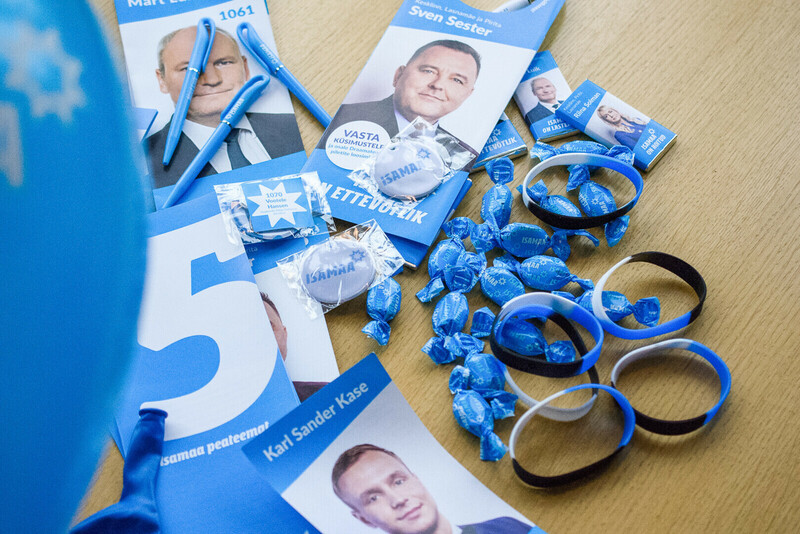 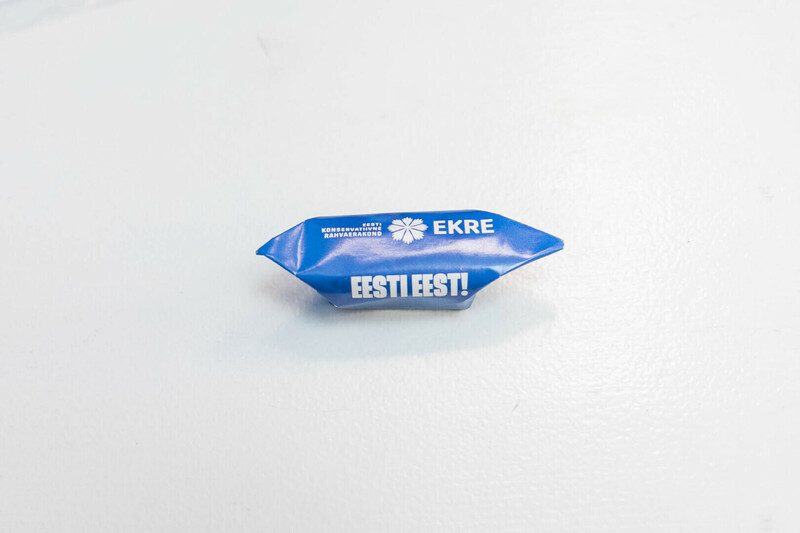 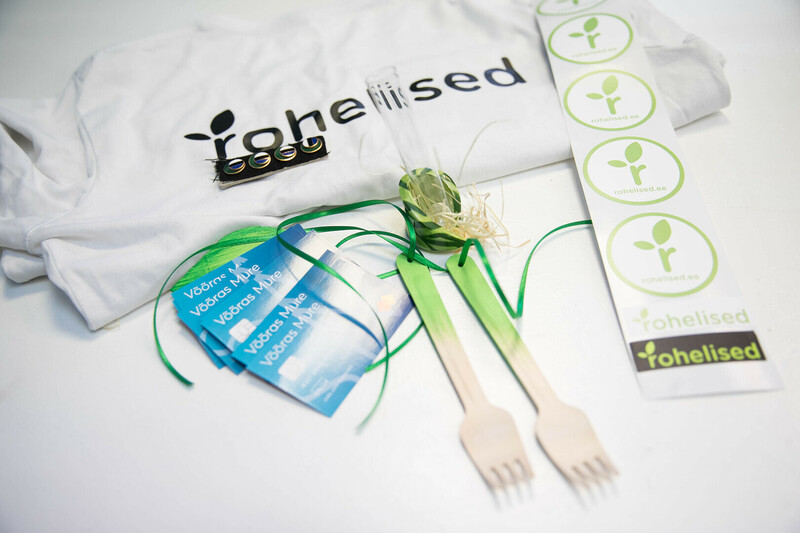 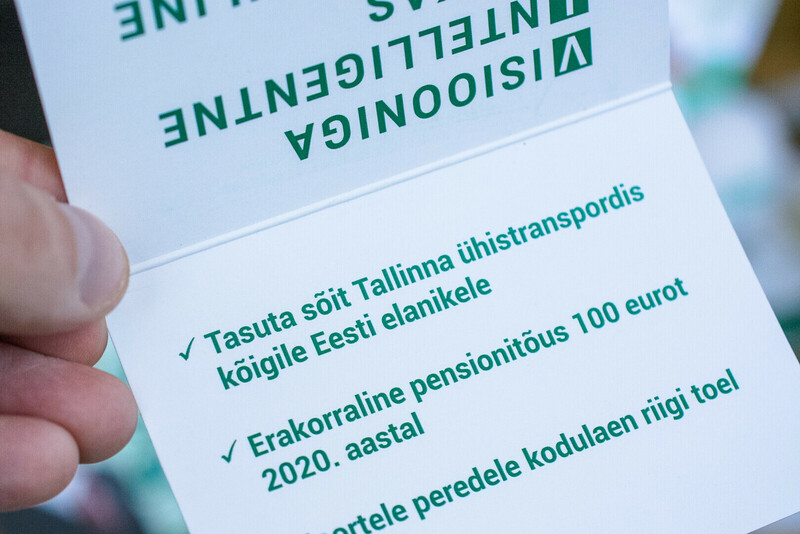 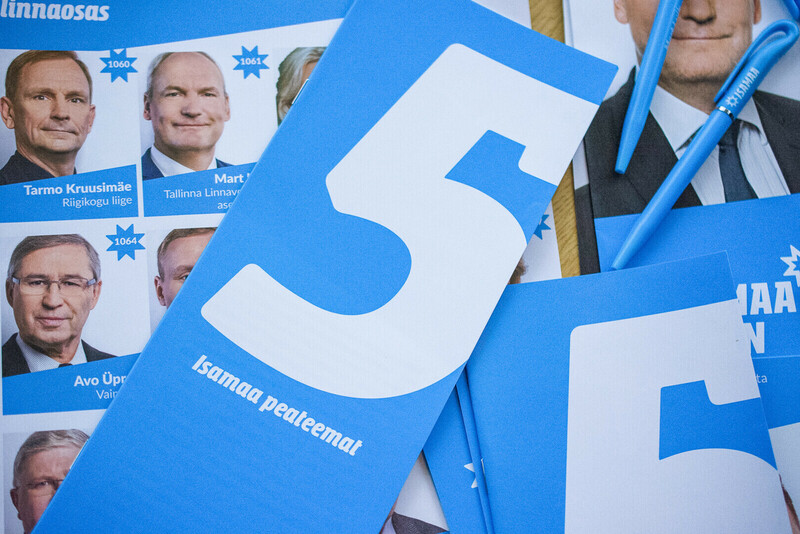 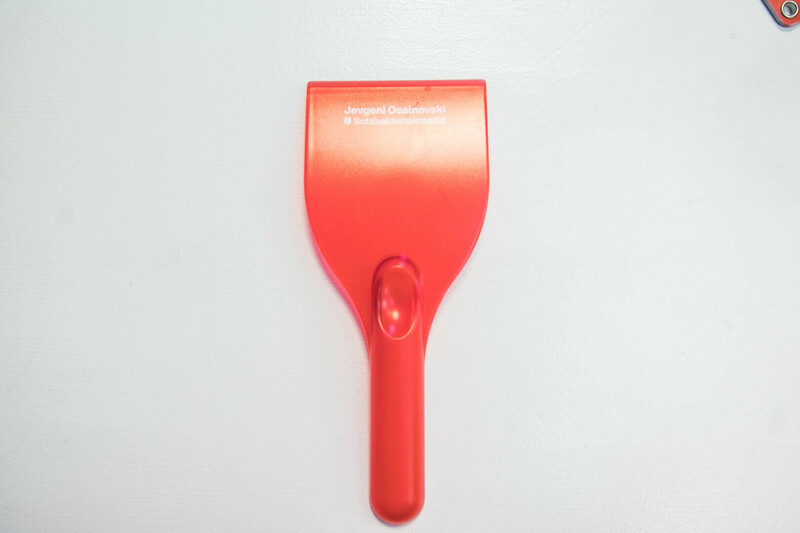 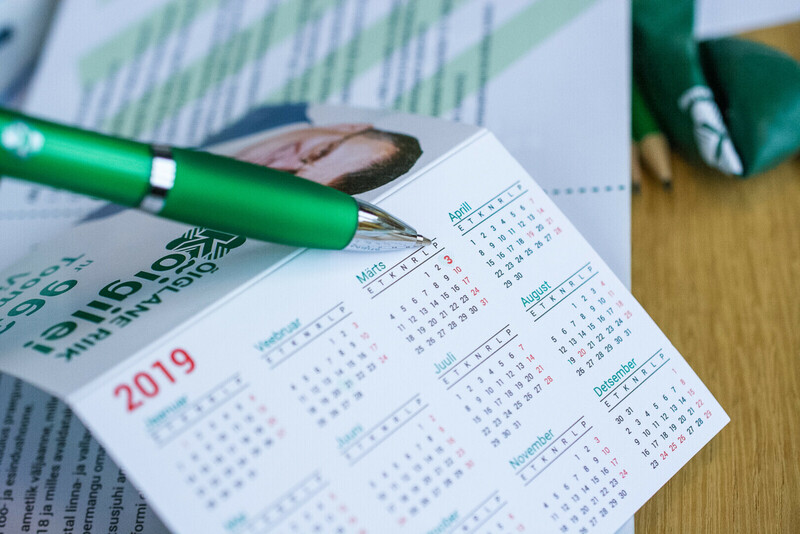 Apart from expensive TV adverts and outdoors advertising, Estonia's parties produced a wealth of different promotional items to hand out to potential voters. 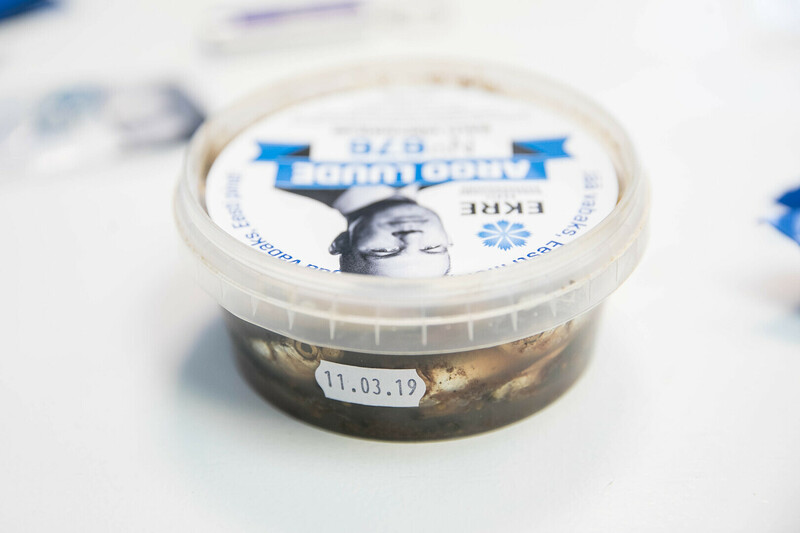 While late last year the prime minister was still mocked for handing out chocolate to commuters on the train, this seems entirely harmless compared to what is distributed now—from Soviet-era fudge to picked herring. 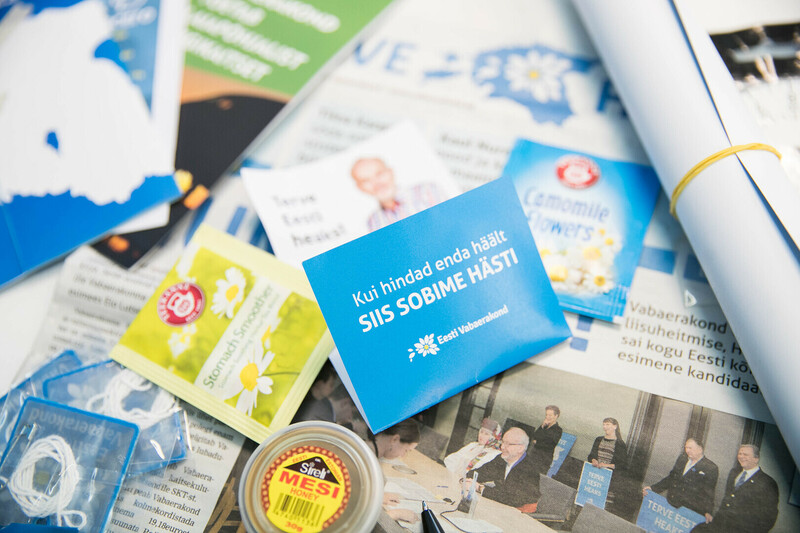 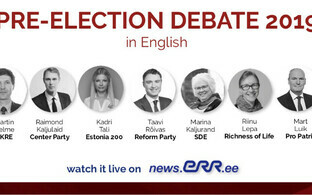 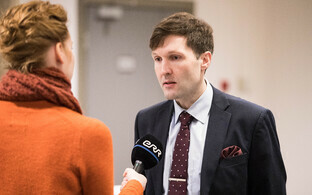 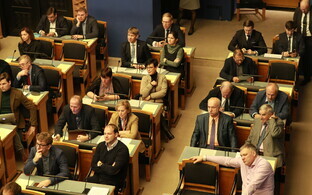 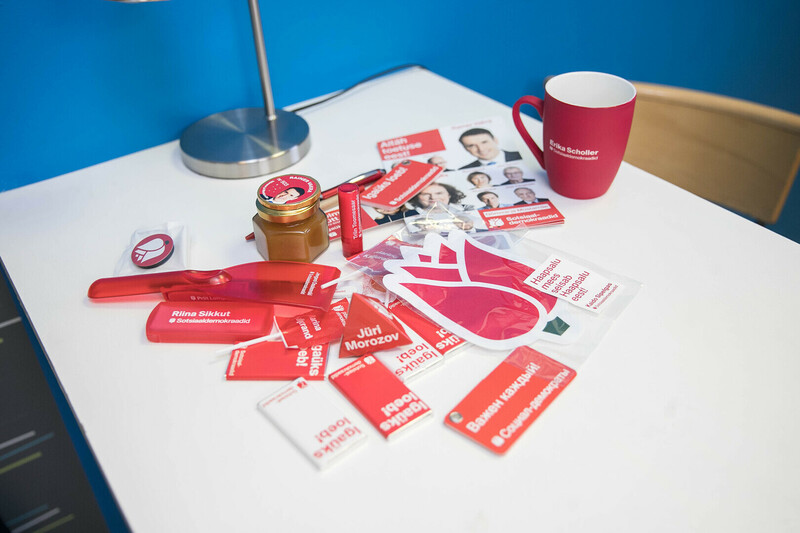 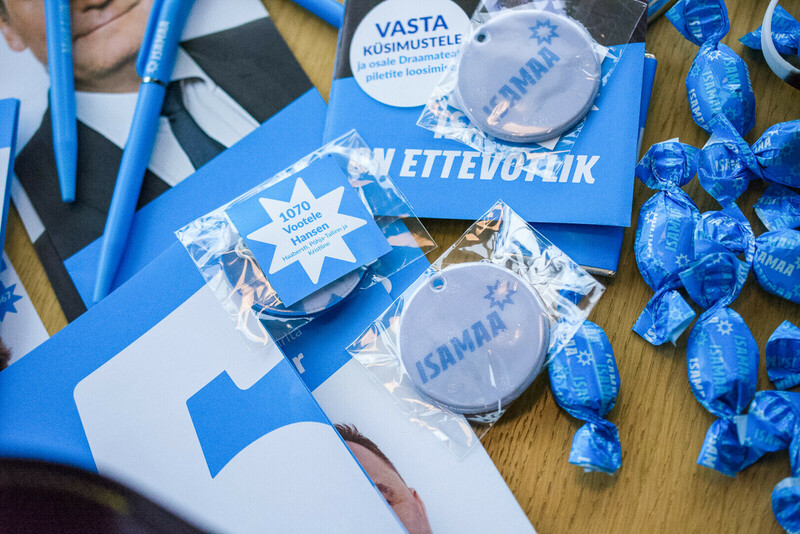 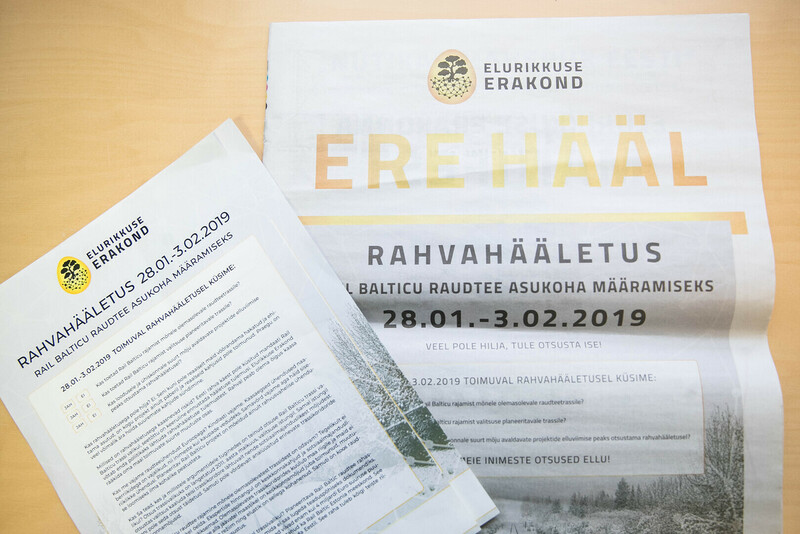 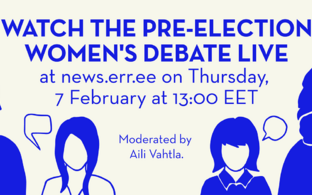 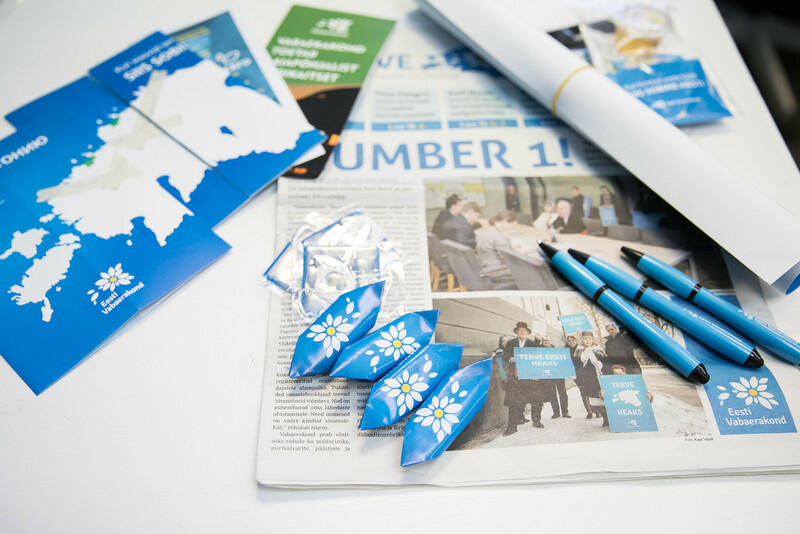 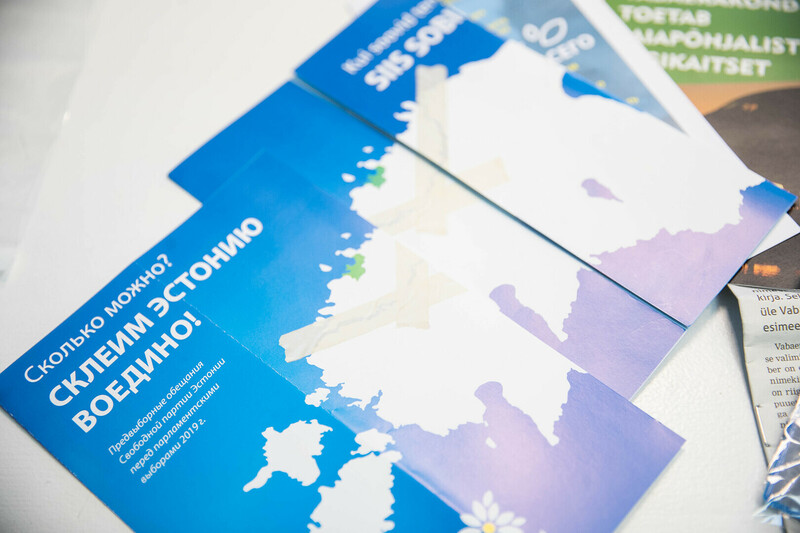 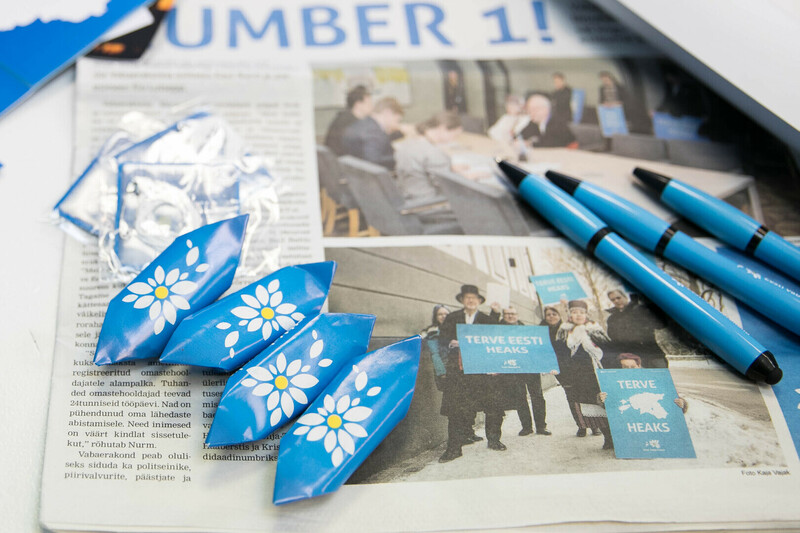 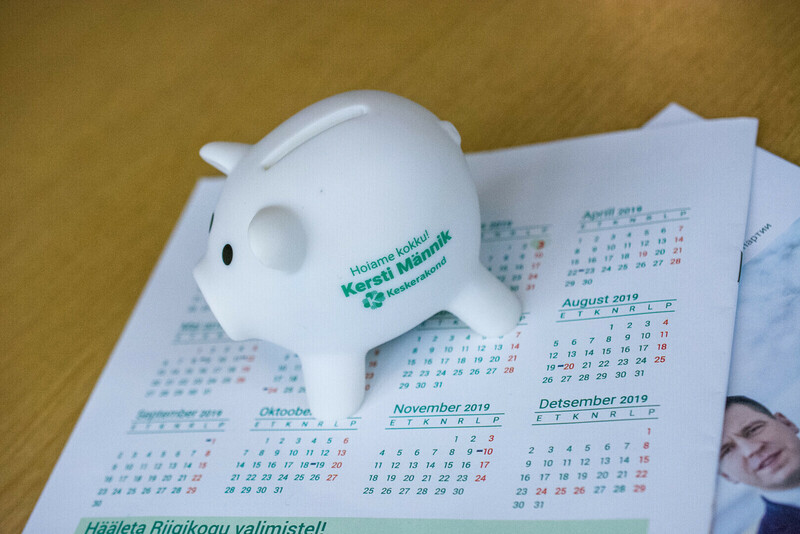 ERR's Estonian-language news asked the parties to put together an overview of the different promo items and souvenirs of this campaign. 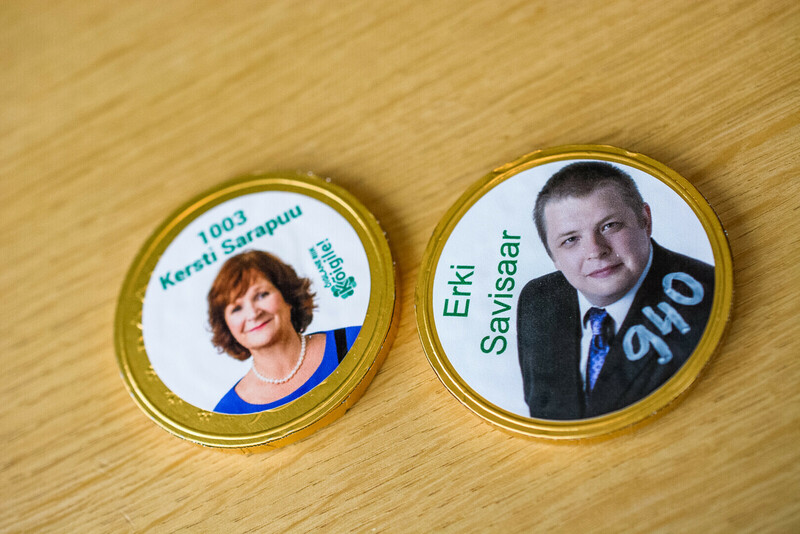 The result is the gallery above: from biros to herbal tea. 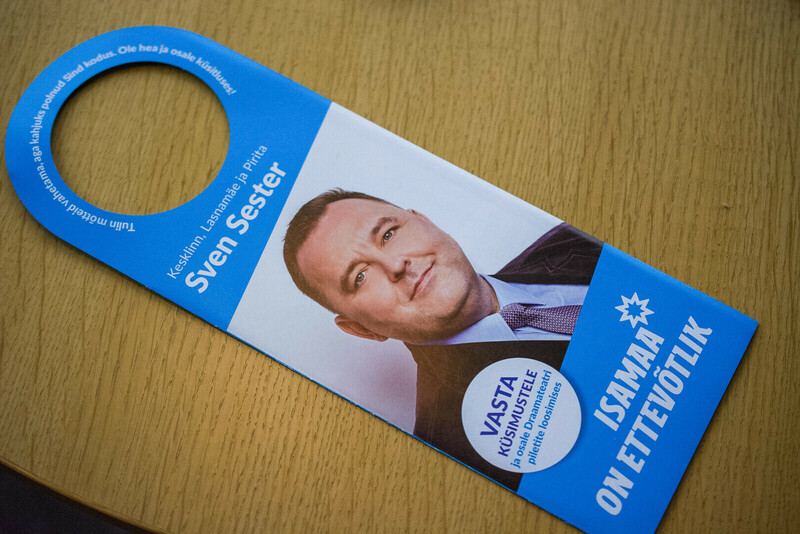 As always in an election campaign, it's the personal touch that matters. 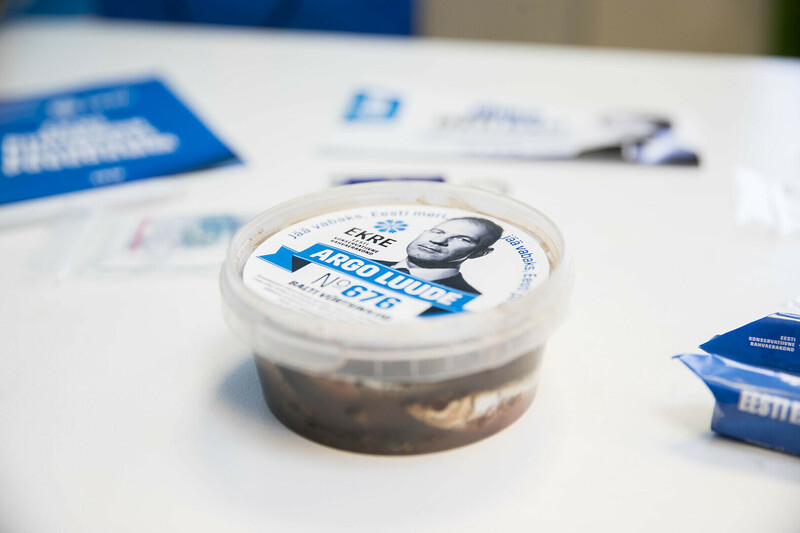 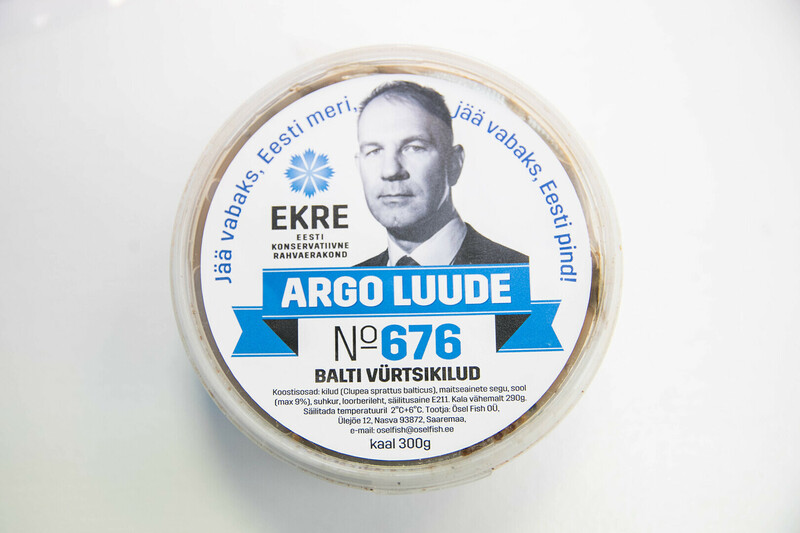 Which is what candidate of the Conservative People's Party of Estonia (EKRE), Argo Luude, will have said to himself when ordering pickled herring with his face on it. 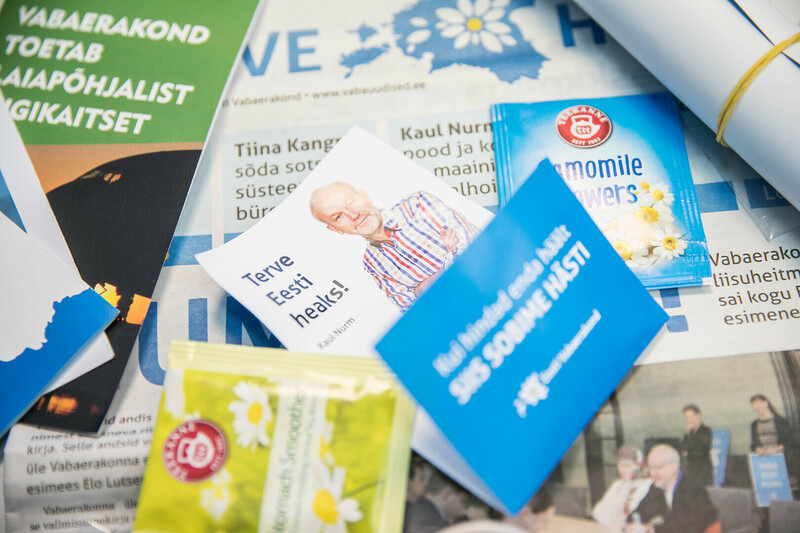 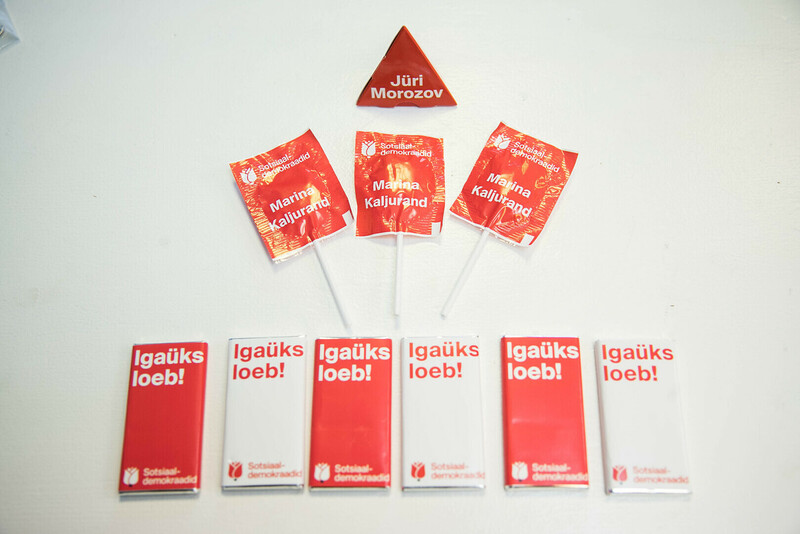 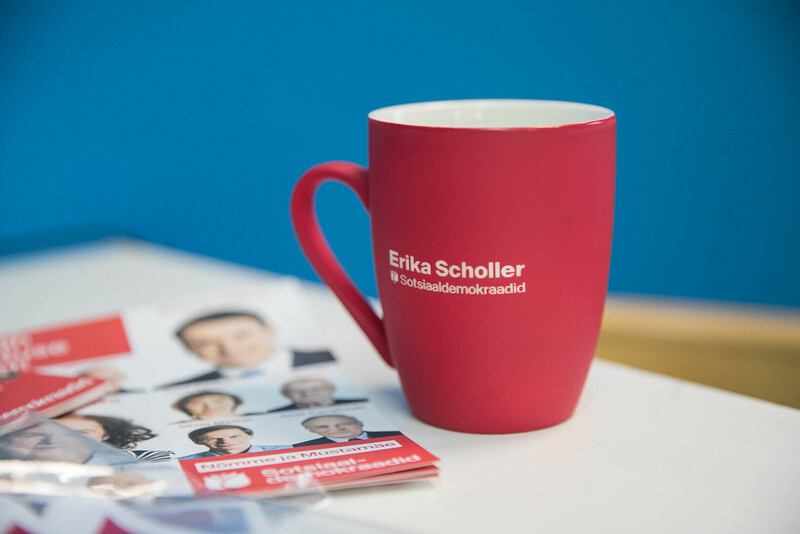 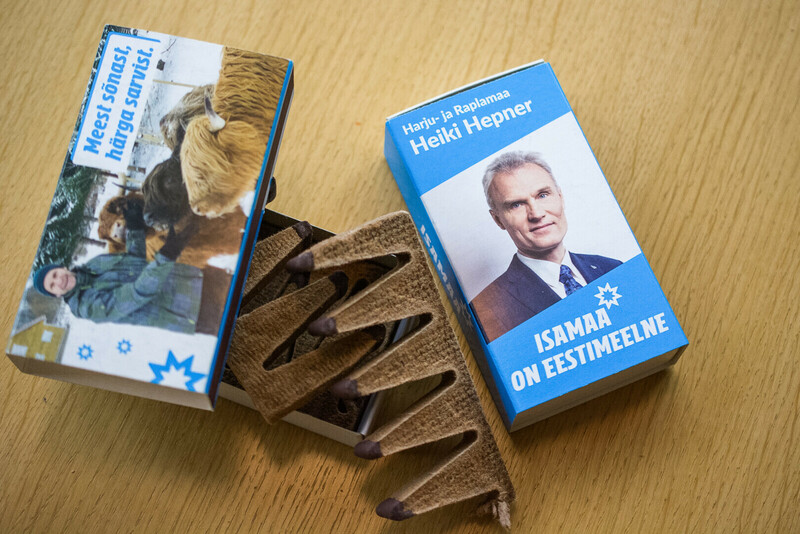 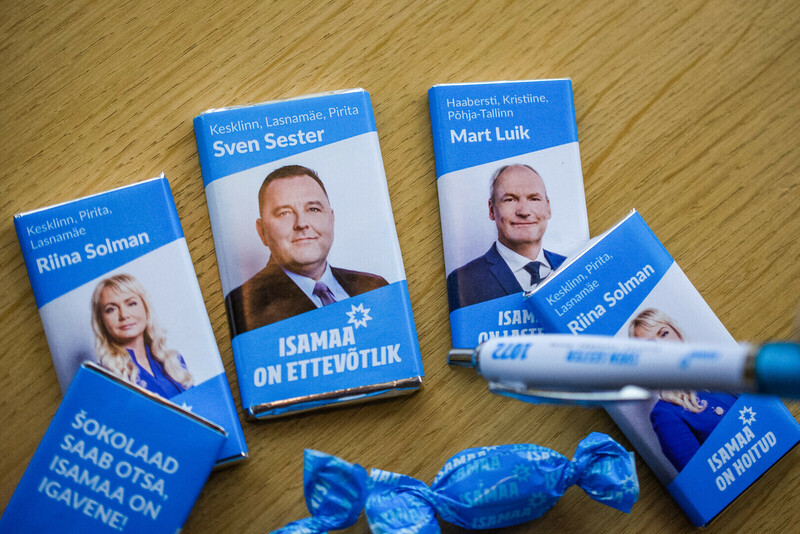 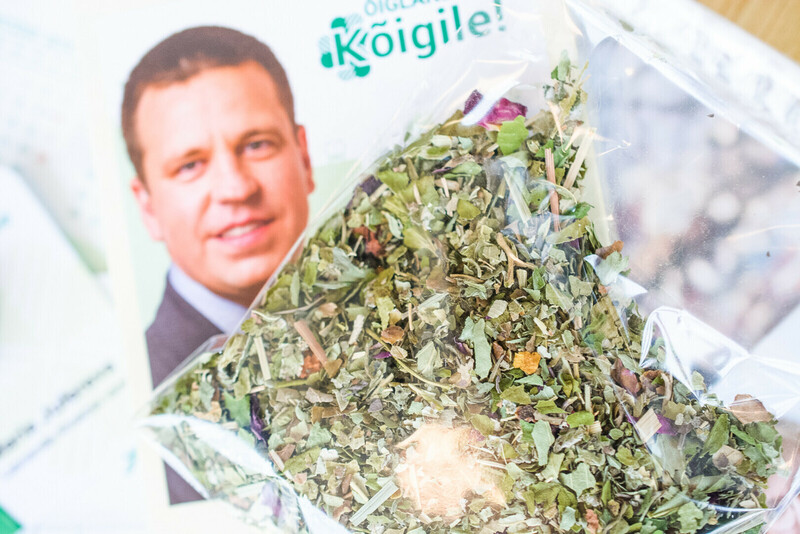 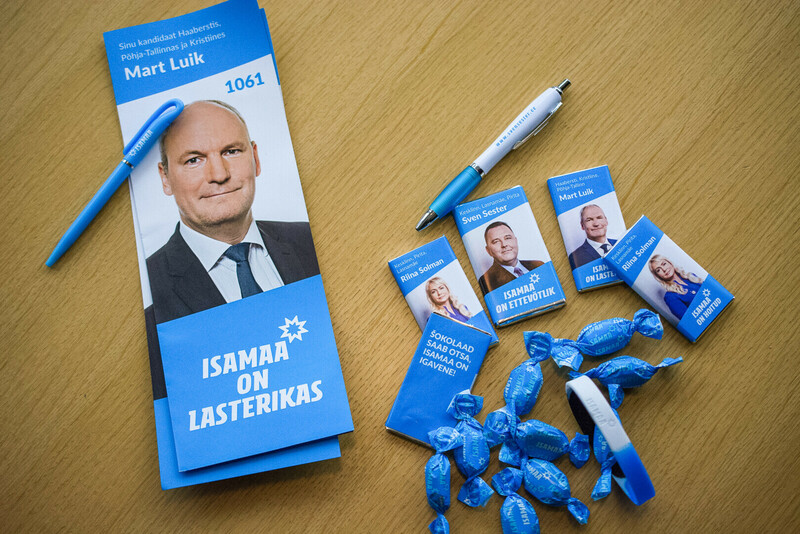 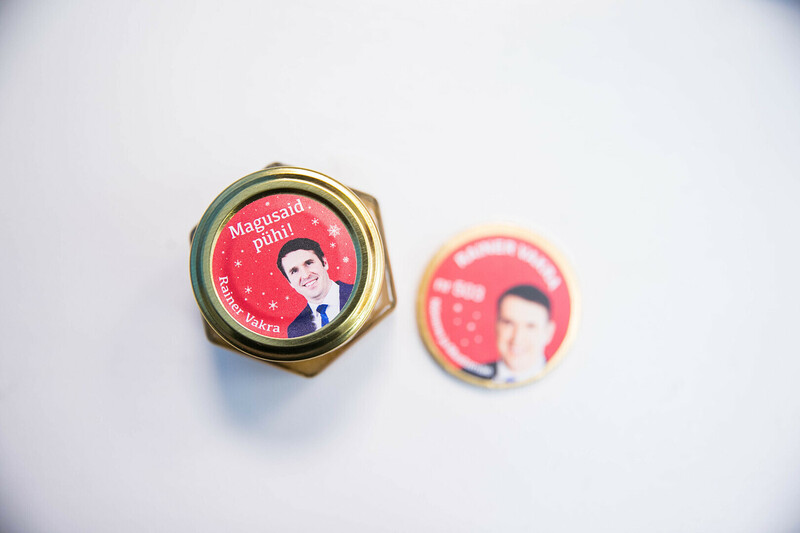 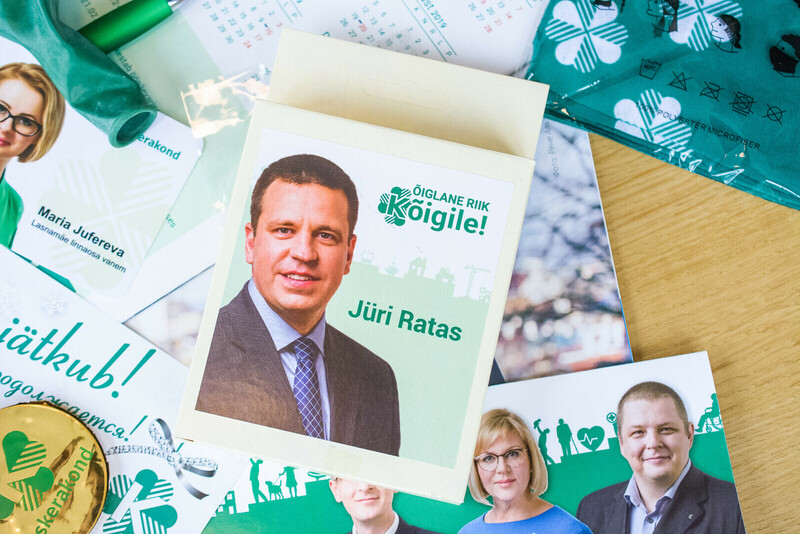 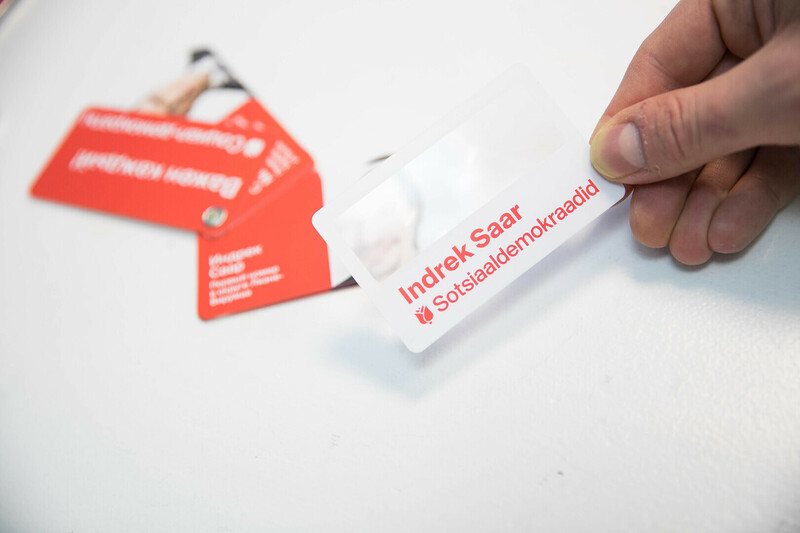 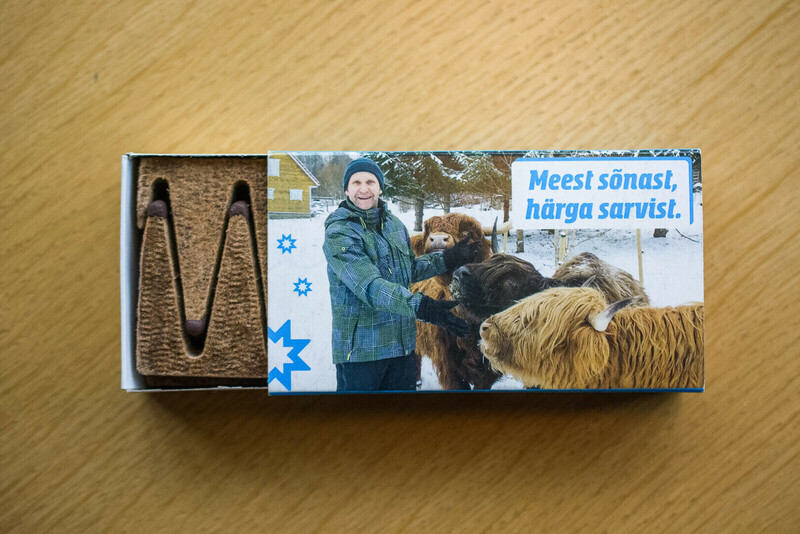 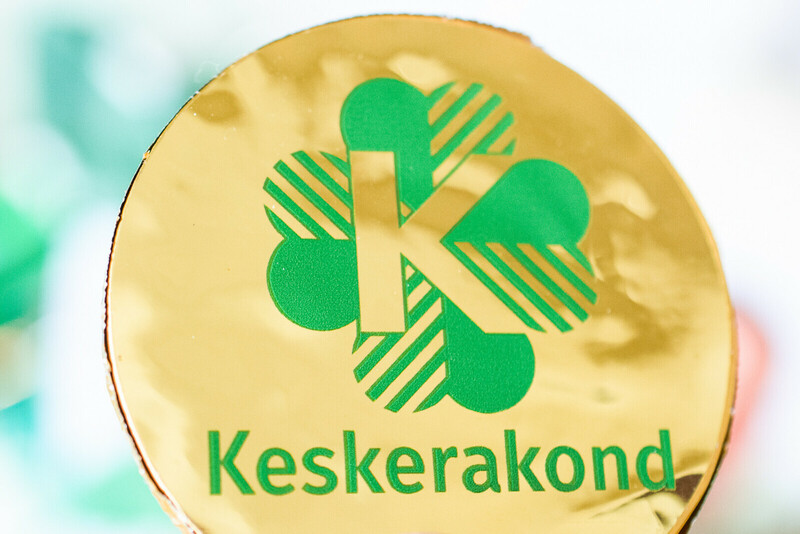 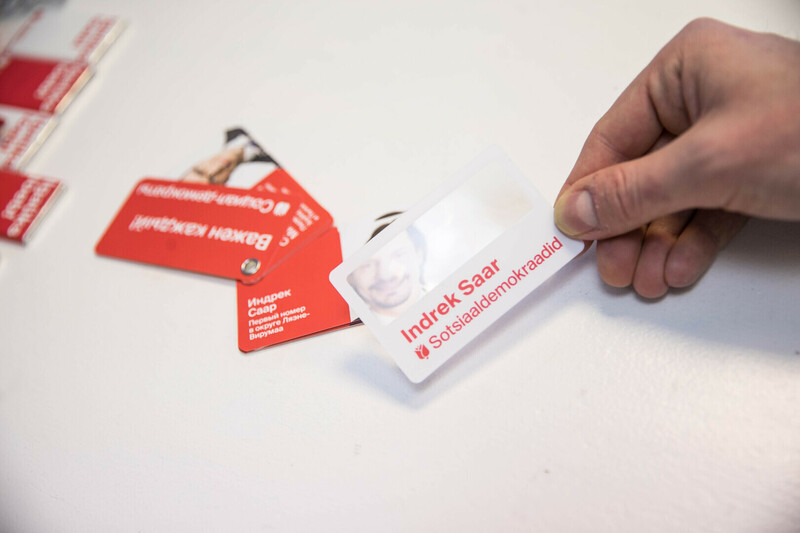 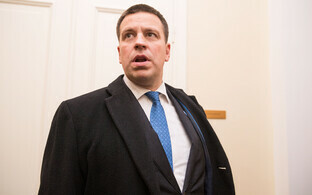 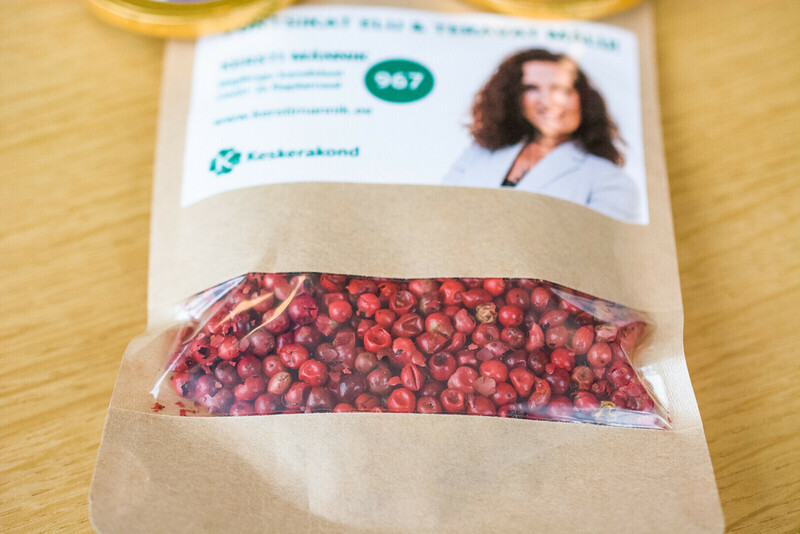 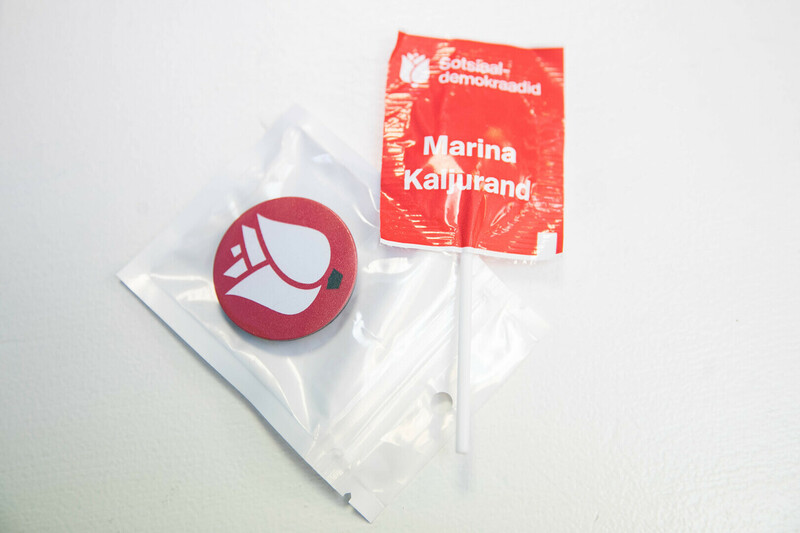 The Social Democrats' Rainer Vakra meanwhile is handing out honey with his smiling face stuck on it, the Centre Party's Kersti Männik hands out pepper, and Prime Minister Jüri Ratas is currently doubling up on his chocolate as well as handing out herbal tea. 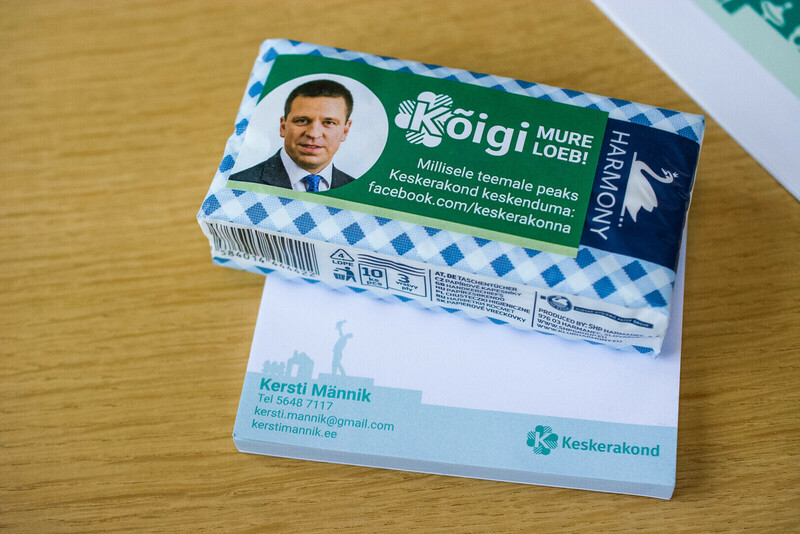 Pro Patria chairman Helir-Valdor Seeder as well as another of the party's candidates, Heiki Hepner, are handing out kindling, and the Reform Party, hardly able to make it chocolate after trying to turn the prime minister's train trip into a would-be scandal last year, decided to go for hazelnuts.